LED is one of today’s most energy-efficient and rapidly-developing lighting technologies. Quality LED lighting lasts longer, is more durable, and offers better light-quality than other types of lighting. 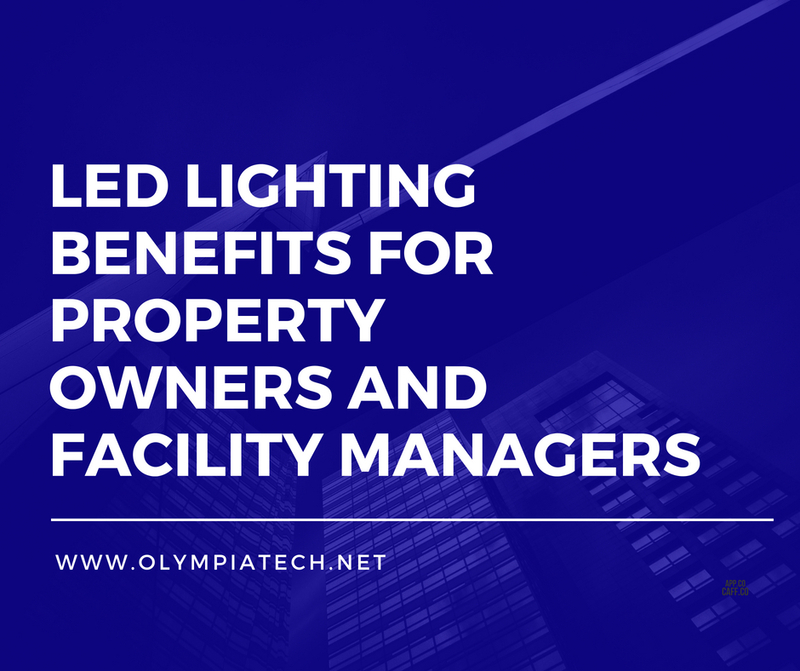 As the purchase price of LED lighting continues to decrease, more and more property owners and facility managers are upgrading their lighting systems with LEDs, given the benefits LED offers compared to traditional technologies. LED lights improve efficiency by a minimum of 50 percent over traditional incandescent, fluorescent and halogen options, resulting in substantial energy cost savings, especially for spaces with lights that are on for extended periods such as parking garages, parking lots, and exterior site lighting. Quality LEDs have an expected lifespan of 30,000–50,000 hours or even longer, depending on the quality of the lamp or fixture. With a longer operational life, LEDs can reduce labor costs associated with replacing bulbs in commercial buildings, achieving a lower-maintenance lighting system. Replacing traditional lighting systems with energy-efficient LED lights can reduce lighting energy costs by 30-60 percent. Provide quick ROI with energy rebates, tax credits and incentives. Switching to LED lighting allows property owners and managers to take advantage of energy efficiency programs, tax rebates, and incentive plans, which help make up for the cost of the initial investment. LED lights can be focused to emit light in specific directions to illuminate specific work areas while leaving other areas to be more warmly lit. For businesses and commercial facilities, this helps create optimal work environments for increased productivity, further comfort, and added safety. OlympiaTech has extensive experience and expertise in LED lighting technology. We work with the top lighting providers in the industry to deliver the highest-quality products on the market. We understand that upgrading your facility’s lighting is an investment, which is why it’s so important to choose an experienced and quality electrical contractor. If you’re interested in learning more about upgrading your facility to LED, the OlympiaTech team is here to help. We offer complimentary estimates, competitive pricing, and industry-leading products, all backed by our long-standing reputation for quality service. Call a member of our service team to get started.